Whan Nat goes on a date with Sandy, a librarian’s assistant, it’s a disaster in more ways than one – a very scary demon called the beast escapes. Can Nat get the Beast back to the house and make things right with Sandy? Seattle’s demons are scared, and they’re wreaking havoc in the dark rainy U.S. city. They’ve already burned their way through the Seattle underground, threatened to topple the Space Needle, and sent a twenty foot tall statue on a rampage downtown. It’s up to Nathaniel Grimlock, the teenage Demonkeeper, to control them, but when he discovers what’s stirring them up – a legendary monster known as the Demoneater – he finds that he’s in over his head. To complicate matters, a strange girl named Lilli has come to town with powers similar to his own and a quirky colorful demon named Zoot at her command. She’s a Demonkeeper too, but of a very different sort, and she has her romantic eye set on Nat, to the dismay of his “normal” girlfriend, Sandy. Now Nat must not only manage two competing girlfriends, but keep panicked demons from demolishing Seattle and defeat the ravenous Demoneater before it devours them all! Book II of the popular Demonkeeper series will soon be available in the U.S. via Amazon. In the third and final installment of the Demonkeeper Series, Seattle’s local Demonkeeper, Nathaniel Grimlock is lost at sea. In his absence, the demons have taken over the city! It’s up to his delinquent apprentice, Richie, and Nat’s two competing girlfirends to prevent Seattle’s destruction until he can find his way home to face the most powerful demon of them all. Demonocity is the catastrophic conclusion to Royce’s Buckingham’s bestselling German series. This book will soon be available in the U.S. on Amazon. 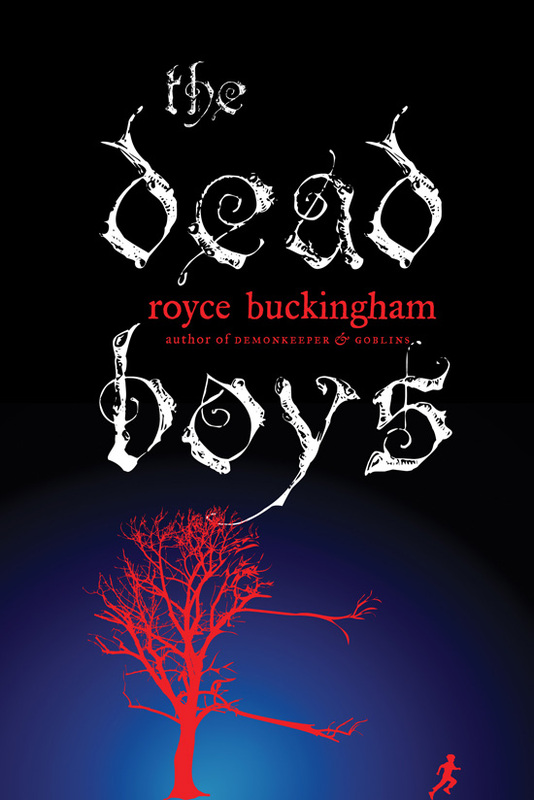 The Dead Boys is the 2014 Washington State Sasquatch Award Winner and a 2010 Junior Library Guild selection. The Goblin Problem – Now Available on Kindle and Paperback! Sneaking out into the woods near the Canadian border, Sam and PJ come across what looks like a mutant gorilla with a bad attitude. But it’s no ape, it’s a goblin, and thousands more of them live under the earth, kept in check only by a small corps of human Guardians. Sam finds a tunnel below the surface, and in no time he’s in the goblins’ clutches. With goblin leaders Eww-Yuk and Slurp at odds, it will take all of PJ’s strength and ingenuity to get Sam back, but then again, how hard could it be to outsmart a goblin? 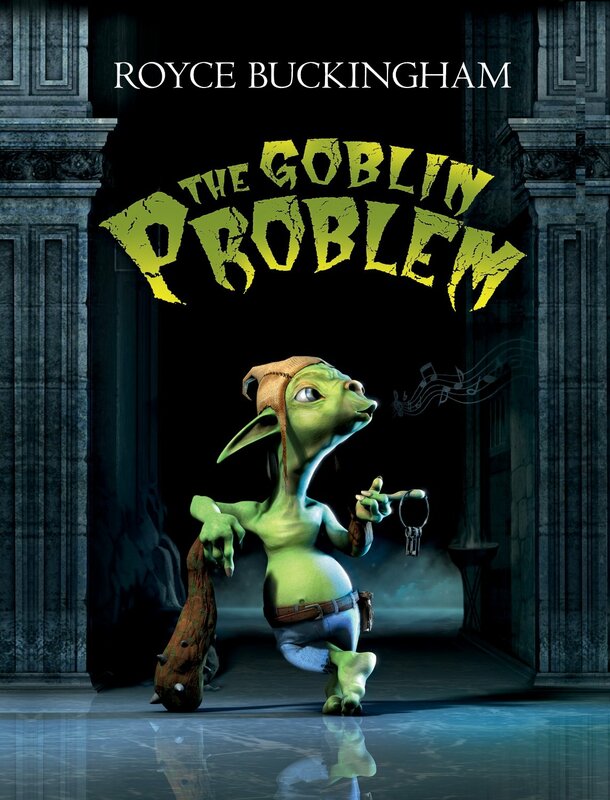 Featuring the high adventure and slapstick humor that made Demonkeeper a fantasy favorite, The Goblin Problem! is a subterranean romp that will keep readers laughing as they race through the pages to see what happens.